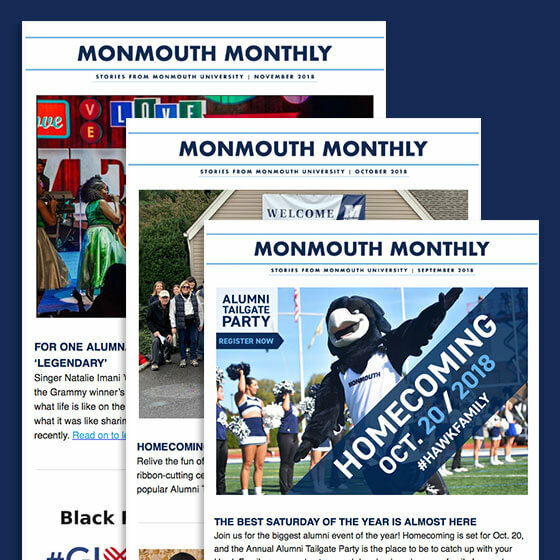 Update your contact information and receive invitations to local and national alumni events, information on new alumni benefits, the Monmouth Monthly e-newsletter, your Monmouth magazine, and more. 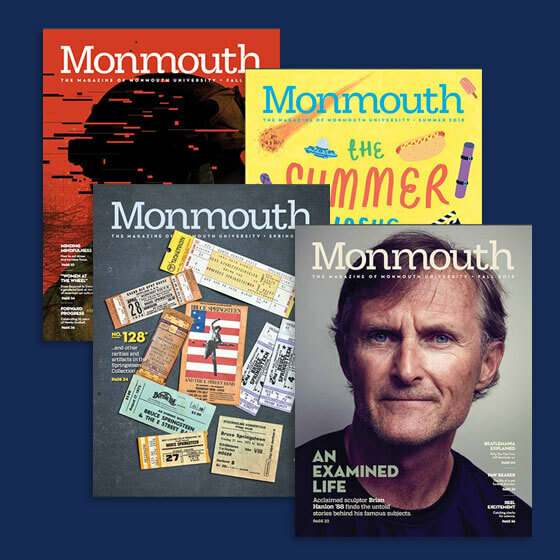 Don’t miss out on Monmouth University news, events, and opportunities. Please take a moment to update us with your current information. The information you provided has been saved. Adding any of the information below is optional for you to provide and complete your profile. Please enter your information and select Submit. 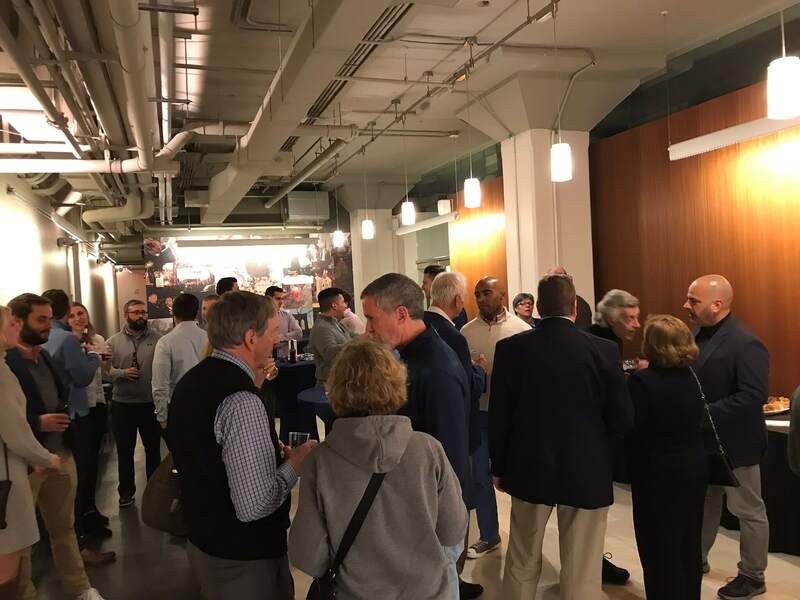 Whether you are interested in hiring a student, becoming an alumni donor, serving on a committee or volunteering at an event, we can help. Your Hawk network is 51,000 strong and growing. 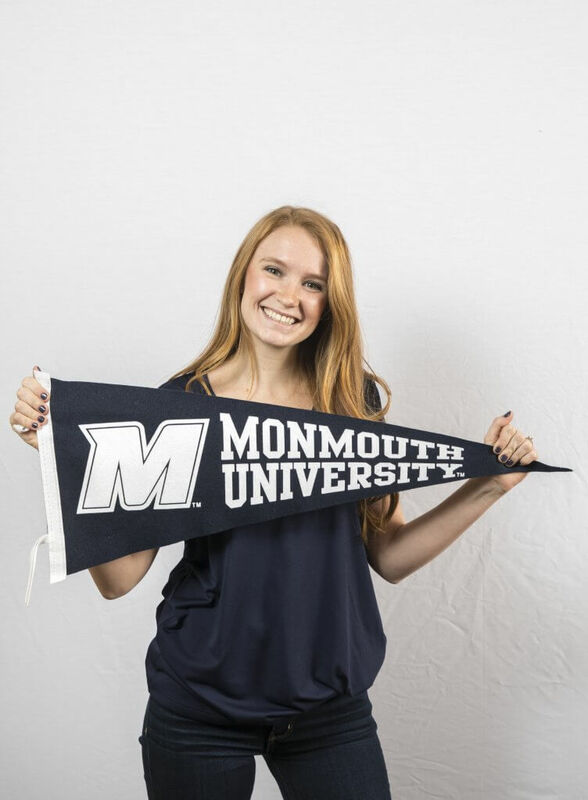 Mingle at an alumni event, attend an on-campus lecture, add Monmouth on LinkedIn, chat with our career experts, or help prepare current students for today’s job market. Purchase tickets for home and away games or livestream your favorite team from your couch. 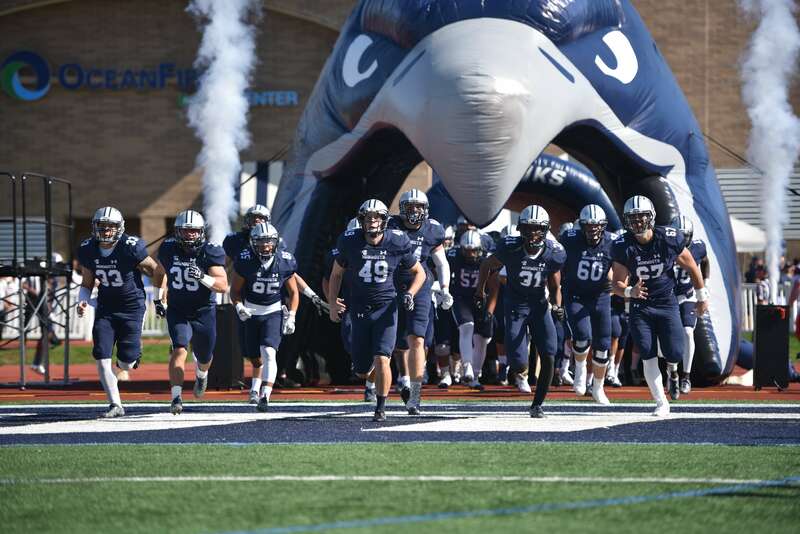 However you choose to show your support, it’s always a great day to be a Hawk!